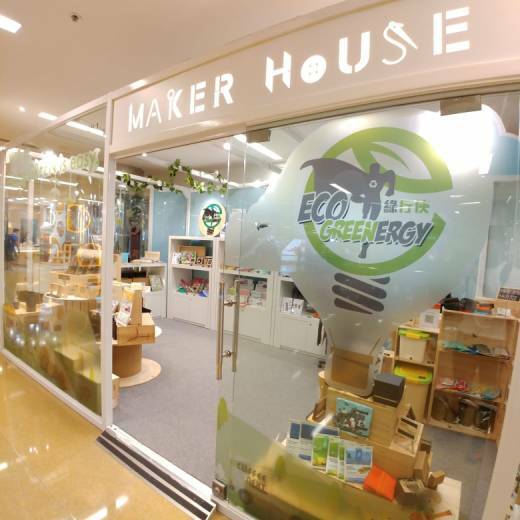 Eco-Greenergy is an environmental social enterprise of which the core business includes Zero Grounds Coffee Campaign, food waste recycling and eco products retail sales & customization. From daily operation to product selection and design, being eco and user-friendly is our core value. With simple and sustainable solutions, customers can go green with us easily! Coffee NEXT Handmade Soap: This soap is naturally handmade in Hong Kong for shower use. Coffee NEXT is Eco-Greenergy’s own brand which carries a story of coffee grounds upcycling. Products of the brand make use of the coffee grounds locally collected from the Zero Grounds Coffee Campaign. 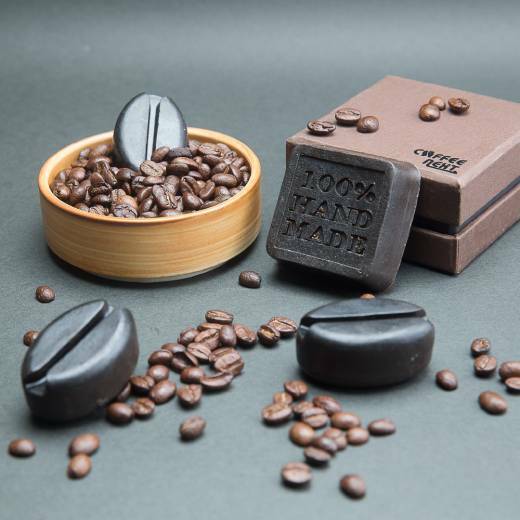 With the unique outlook and customization flexibility, the coffee grounds handmade soap is one of the signature products in the brand. 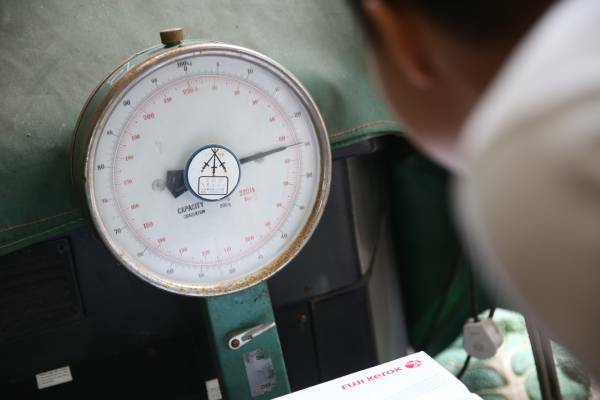 Zero Grounds Coffee Campaign – Coffee Grounds Recycling: Zero Grounds Coffee Campaign (aka “ZGCC”) is the first coffee grounds recycling movement in Hong Kong which covers recycling, upcycling, workshops and experiential activities altogether. This allows citizens and organizations to experience local recycling and learn about eco knowledge via an interactive and innovative approach. 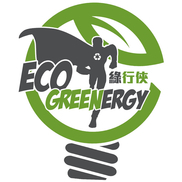 Eco Products Sales Platform: Eco-Greenergy offers eco-products to help you go green easily in daily life. The products are either upcycled from waste, reusable to replace disposable or compostable. Some products can even be customized as corporate premium. Leaving zero waste while traveling or eating on the go is now a sustainable option! Other than the online shop, products can also be found in various marketplace events and the respective distribution points across districts. 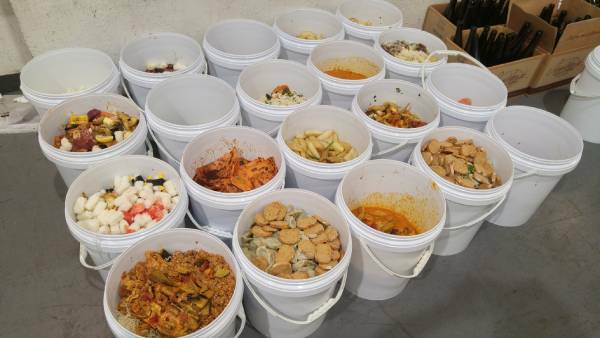 Event Food Waste Recycling: The food waste volume from a banquet is sometimes being underestimated. A 1000-people event can leave around 150 kg food waste on average. Eco-Greenergy provides recycling service to ferment the food waste to compost which will be donated to local farms for agriculture use.